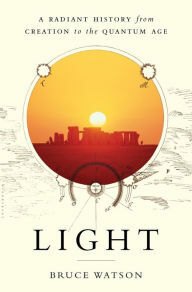 It seems likely that definitions of “light” as well as interpretations of its significance will continue to differ. Even when scientists get it right with regard to issues concerning, for example, explanations of the photoelectric effect, black body radiation, and James Clark Maxwell’s work predicting electromagnetic waves, there will still be lively arguments about other topics such as near-death experience (NDE). As Bruce Watson suggests, “In its fourth millennium, just as in its first, the Light Euphoric still beckons.” For many of us, its appeal is irresistible.